Explosive Royal Challengers Bangalore (RCB) opener Chris Gayle has apologised to the fans for the franchise's dismal performance in this edition of the Indian Premier League (IPL). "I cannot be happy with my performance and with my team performance as well. 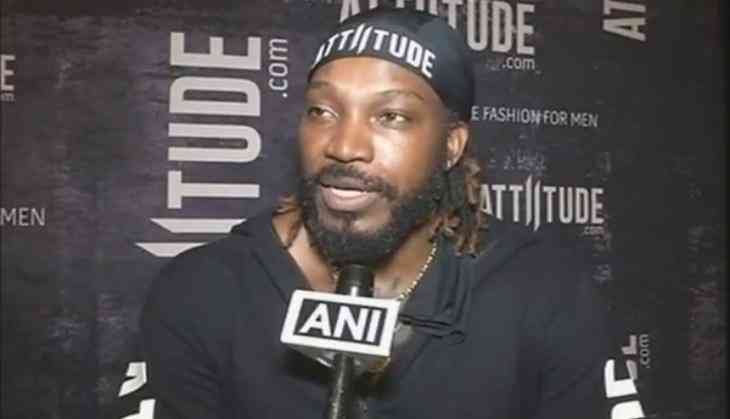 It's been disappointing," Gayle told ANI. The Jamaican batsman, who is known for his power and brute force, himself didn't perform well as he scored just 152 runs in eight matches he played at a strike rate of 121.66, his second lowest in all IPL seasons. "Apologies to the fans. We all are hurt. It's amazing how they (fans) still come to the stadium and support us. I hope to do better next year," he added. RCB have had a horror time in this season of the IPL. They have won just two games in their 13 matches so far and are languishing right at the bottom of the points table. The Virat Kohli-led side, who are already out of playoffs contention, will conclude their this year's journey of the tournament on Sunday with a game against Delhi Daredevils.